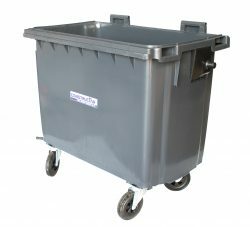 A tidy construction site is one of the most basic principles of health and safety, which is why a sufficient number of bins is essential. 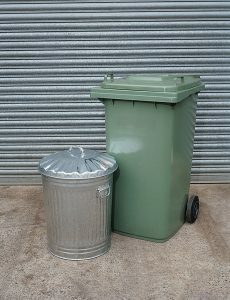 By placing bins at regular intervals around your construction site, you’ll reduce the risk of littering. 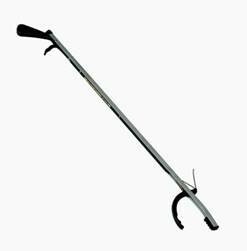 This, in turn, can help to minimise accidents as workers might not notice hazards in a cluttered and untidy site. What’s more, a tidy site is also proven to enhance workplace morale and motivation. 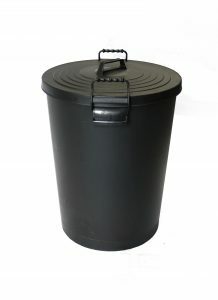 We offer a range of bins to suit different areas of your site. 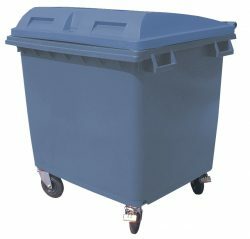 The 4 Wheeled Waste Bin is ideal for high-traffic areas of your site that are likely to accumulate a lot of rubbish. 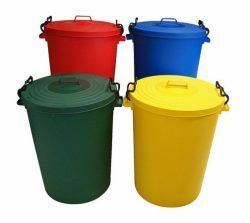 For communal areas like staff rooms, the Plastic Dustbin in a range of colours can help to organise litter into recyclable waste.